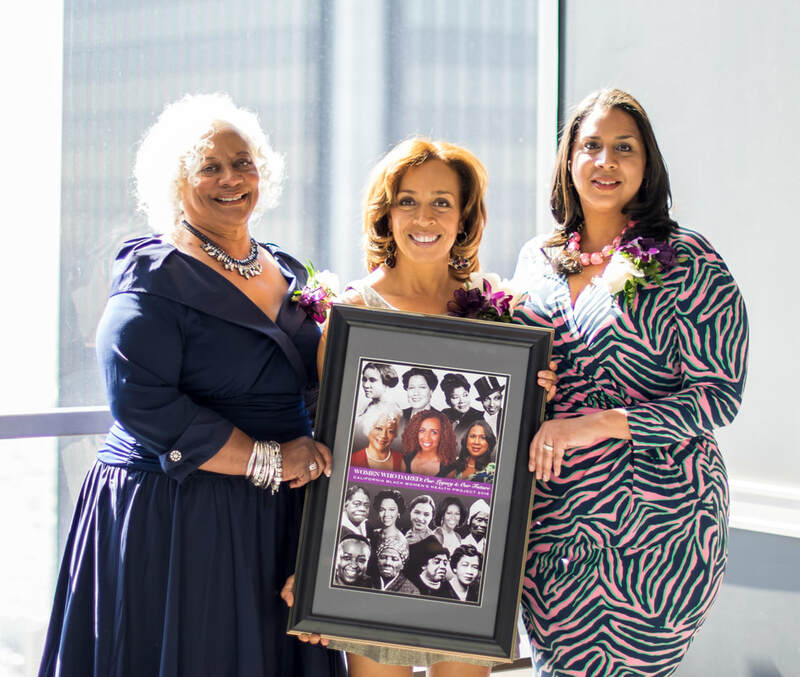 ​​﻿﻿CABWHP's annual "Women Who Dared" Breakfast Gala honors exceptional women who are making a difference in their careers, living healthy lives, and working to improve conditions in communities of color. Each year the CABWHP honor "women who dare," the champions that advocate for the well-being of women and girls in their chosen profession. Wendy Gladney Dean - Forgiving For Living, Inc.